FedEx said e-commerce is growing globally at three to four times the rate of traditional retail buying in brick and mortar stores. With stores offering big online sales discounts, FedEx expects this year's Cyber Monday to be the busiest day in its shipping history. Each year, the big online shopping day hits the Monday after post-Thanksgiving holiday sales and many retailers offer special discounts on online purchases. This year, Cyber Monday falls on Dec. 2. 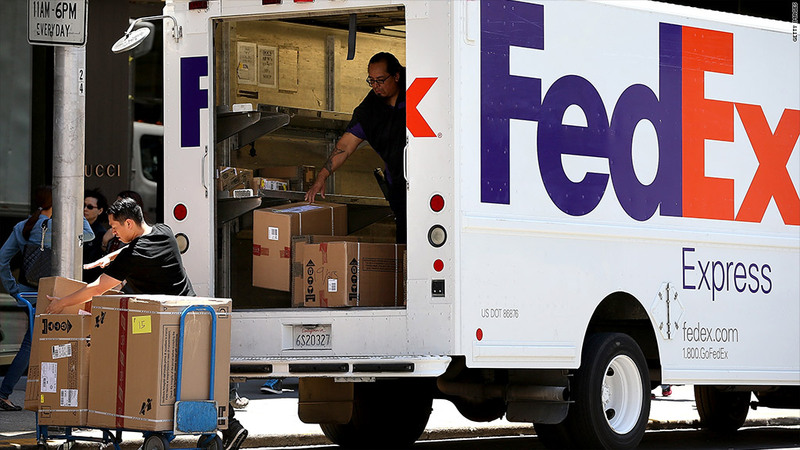 On that day, FedEx (FDX) expects to ship more than 22 million shipments, its highest ever. The global package shipping company said that e-commerce is growing globally at three to four times the rate of traditional retail buying in brick and mortar stores. FedEx said it expects to hire tens of thousands of seasonal workers to help handle the surge in holiday shipments.